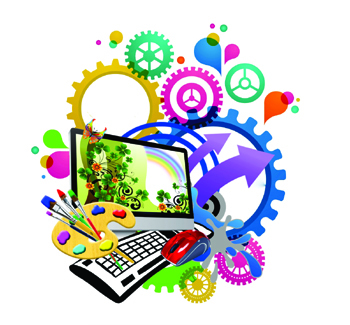 We create strong designs that build your brand and deliver an engaging user experience. If you have a business, you need to be online. And if you’re going to be online, you might as well have an awesome website. Because after all, approximately half of your website visitors will judge the credibility of your company based on your website design alone! 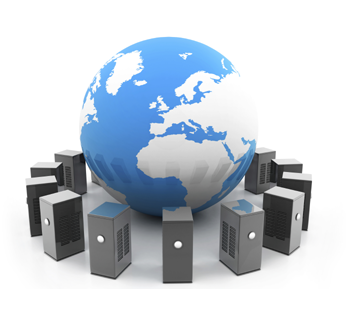 We offer fully managed hosting for the highest levels of performance and uptime. Whether you’re looking for a marketing, rich-media, or ecommerce website, we have a wide-range of hosting options, and we’ll help you select the one that is right for you. 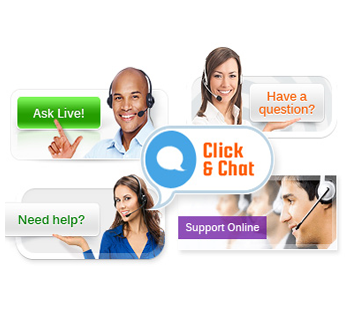 Maximize your online marketing efforts and increase your new client conversion rate with MICROLINQ’s Live Chat service. Our proven online service offers potential clients who are visiting your website the ability to chat with a customer service agent 24/7/365! 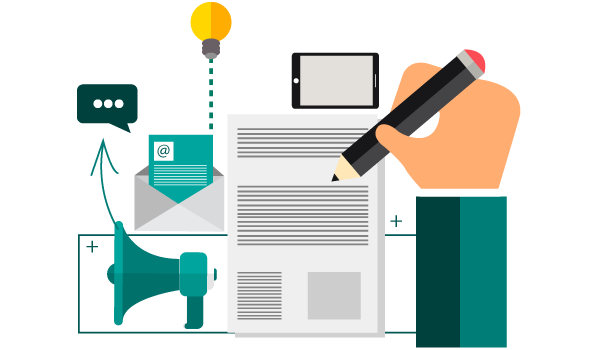 Text Message Marketing Services create better relationships with your contacts. 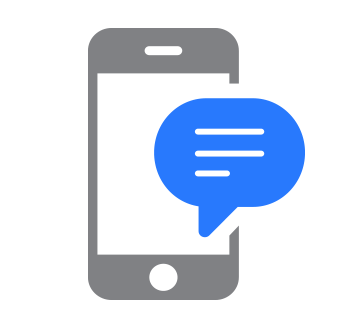 Whether you’re sending mobile text messages for marketing alerts, sales events, coupons, discounts, announcements, or notifications, MICROLINQ makes communicating with your contacts easy and efficient. 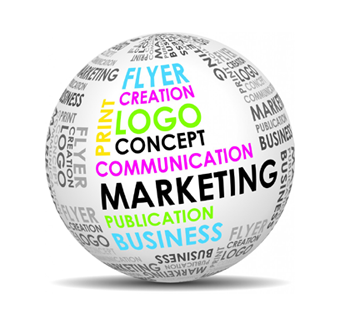 We have the experience and ability to help enhance your brand. Our graphic design team goes a step beyond traditional design agencies to create a foundation for your digital strategy and build on that with the use of imagery. If you just focus on the web design, your missing half the formula. It’s the WORDS that bring visitors to your website and keep them there. Having well-structured, well-written, persuasive and search engine-friendly web copy on your site is one of the best business decisions you can make.